Aging, Long-Term Illness, and Disability Raise Tough Questions. How Will You Answer Them? I was a stay-at-home mom and my husband was the main bread winner. Now that he has Alzheimer’s disease, how can I make sure that we don’t lose everything? I watched my aunt burn herself out caring for her elderly parents, both of whom had dementia. My aunt used a lot of her own money to pay for their care. How can I avoid ending up like that? How can I make sure that there’s enough money to take care of myself in the future? I want my children to inherit as much of my estate as possible. How will my wife’s recent early-onset Alzheimer’s diagnosis affect our lives? How will I hold down a job and manage her care as the condition progresses? Mom was getting along well after Dad died. But the last time I was there, I noticed that the house was a wreck and bills were unpaid. What should I do? My husband had a stroke and his doctor say that he needs to be in a nursing home. How do I choose the right one? How do I pay for it without bankrupting the family? The Flammia Elder Law Firm can help you find the answers. Learn more about who we are and the tools we use in the process. Are you worried about the legal and financial challenges created by aging, long-term illness, and disability? You’re right to be. That’s why you need to know about Kathleen Flammia, a Florida Bar Board Certified Elder Law Attorney. Known as one of Central Florida’s leading estate planning experts, Kathleen and her team will put you back in the driver’s seat. 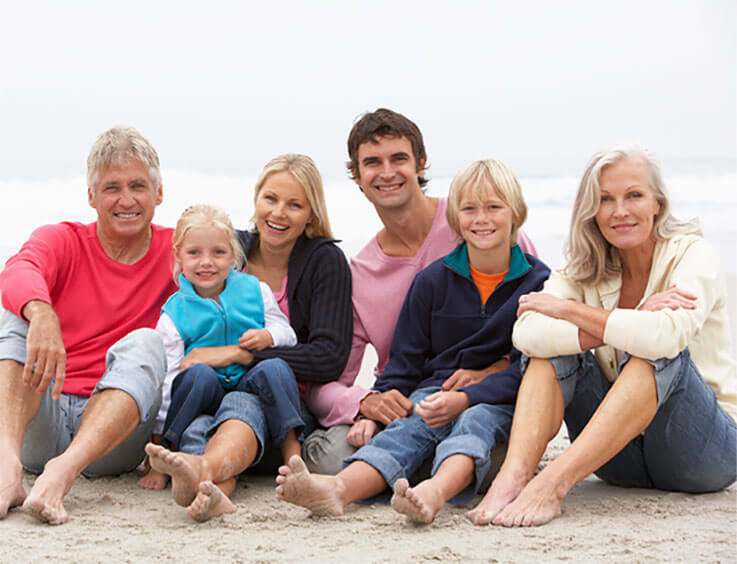 Create a comprehensive estate plan, make provisions for the smooth transition of wealth, develop advance directives and Powers of Attorney, protect family assets, and qualify for public benefits like Medicaid and VA. The Flammia Elder Law Firm can help you with all your estate planning needs. What will your—or your loved one’s—final season of life be like? Will it be a time of chaos and fear as family caregivers lurch from one crisis to the next? Will the constant stresses of do-it-yourself caregiving distract you from the joys of the journey? With the Flammia Elder Law Firm on your side, your loved one’s final years can be a time of peace. There will be challenges, yes. But you won’t be in a constant state of reactivity. And you won’t be going it alone. Our team of attorneys and elder care coordinators will be by your side every step of the way. Many people think that estate planning is for someone else, not them. 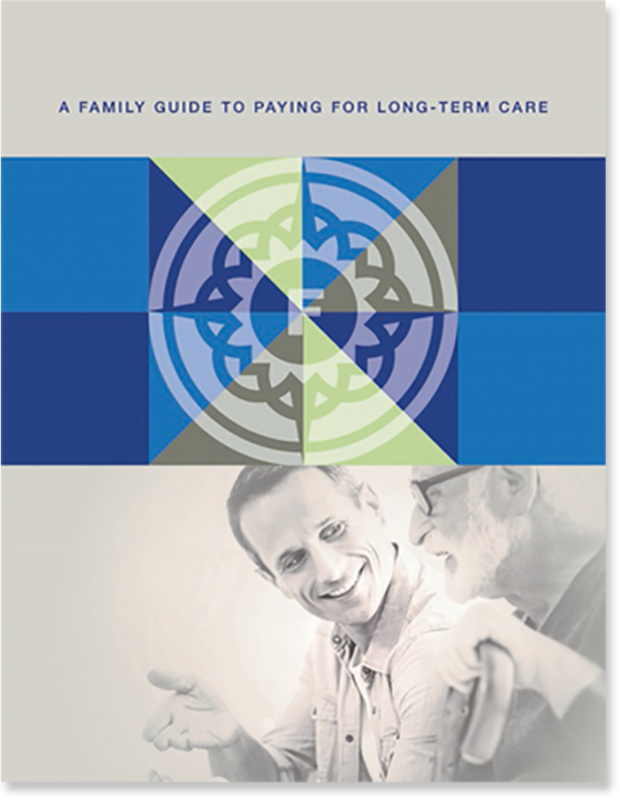 Others rationalize that they’ll look into long term care planning “at some point.” The simple fact is this: Everyone needs to plan, regardless of financial wealth. 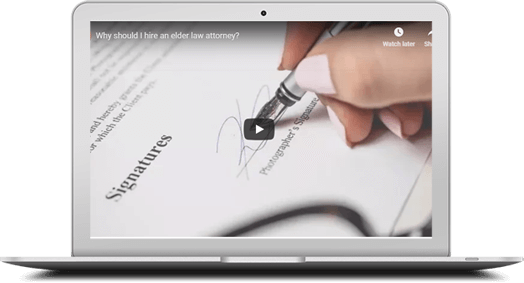 Once you understand how Elder Law and Estate Planning can affect your life now (and in the future), the more you will want to know about it. The Flammia Elder Law Firm can help you learn, at no cost or obligation. Let the Flammia Elder Law Firm show you the way. Schedule your consultation today.